Find references from the book, Click Here! Find out more about this series & more titles from this author's website, Click Here! 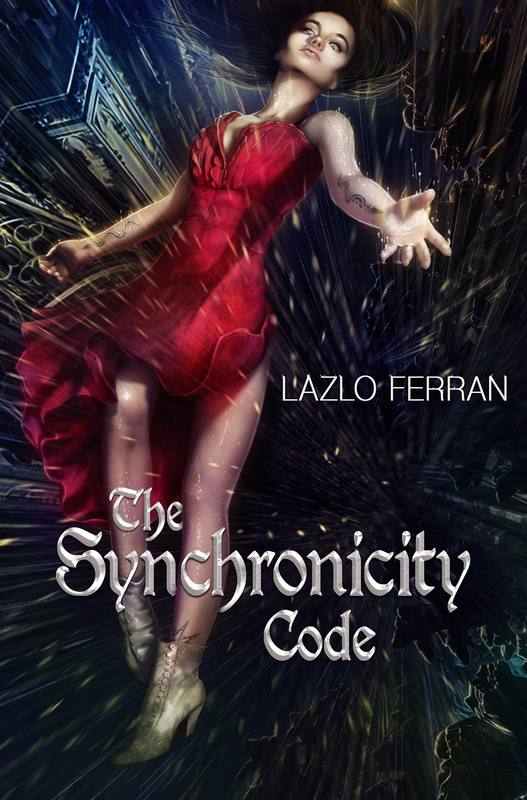 Visit Lazlo Ferran on Amazon Central, Click Here!